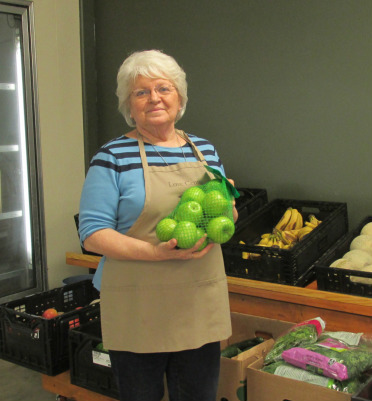 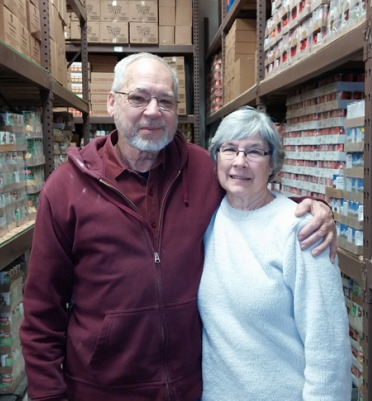 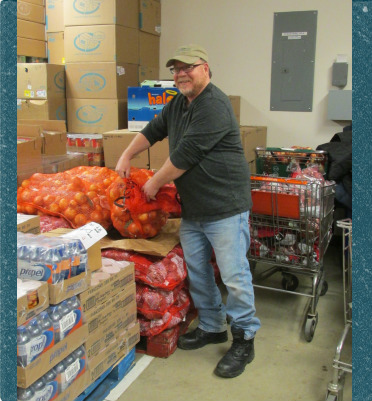 The Love Center Food Pantry family of volunteers is comprised of area residents of all ages. 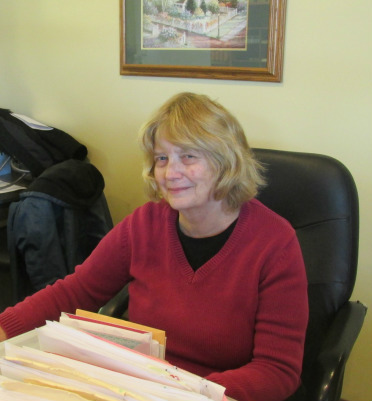 If you have a few hours a week, or as many as your schedule would allow, the Love Center aways welcomes caring people to serve on the team. 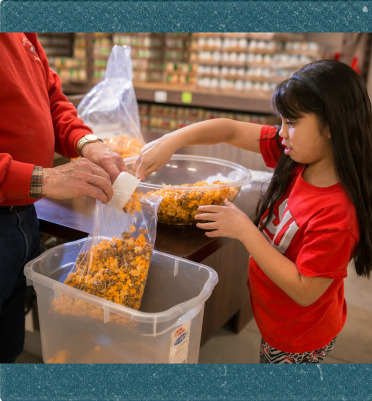 Call or stop by to see how you can help.